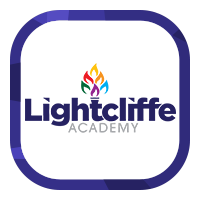 Here at Lightcliffe Academy we provide help and guidance for our pupils for once they have completed their time here and moving on to higher education or other paths. 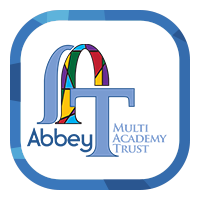 We also want to share this help and guidance with parents who may also feel the benefit. Below are links to documents we feel may help with the progression to higher education or other paths - i.e. apprenticeships.